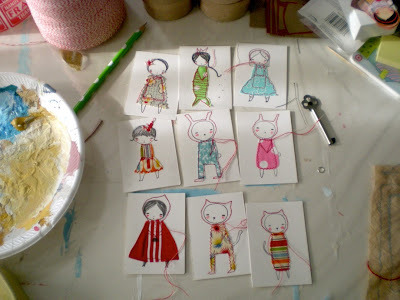 This little stitched characters are in mine :) Original ACEOS .. finally! They're available at my Etsy now! How adorable! 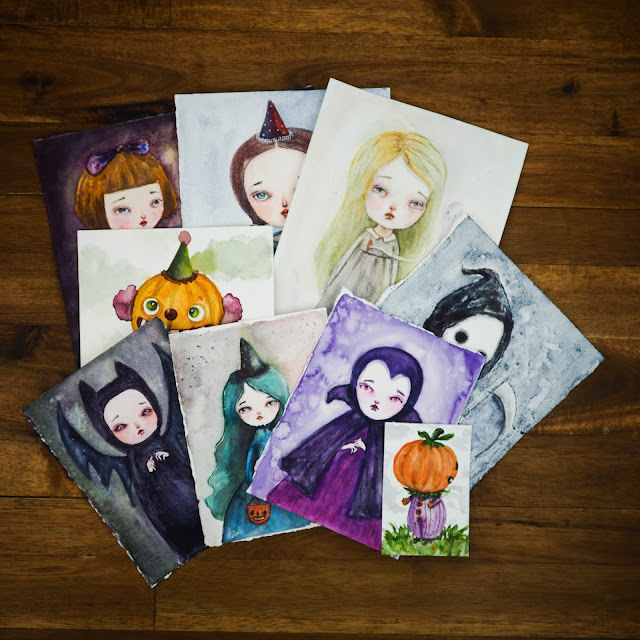 If you don't mind me asking, what types of advertising do you do for your etsy shop? And what is most effective? So beautiful! And what a wonderful idea! Thank you for your support girls!!! all good things come in small packages and these sure are good (cute) packages!!! Hi Danita!, i love your work, from the shop next door, i must to say you are my fav!! which blogspot template do you use? i like how you have a column on each side~! i only have one1 i'd LOVE 2! oh I love the girl in red! danita my dear..these are adorable..
your brain is always thinkin! !